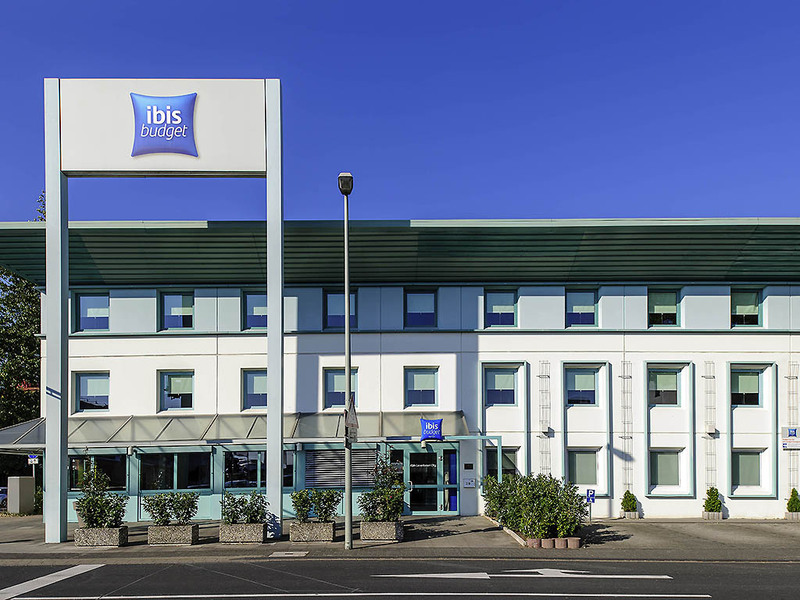 The ibis budget Koeln Leverkusen City is situated in the city of Leverkusen, just 10 minutes from the Cologne exhibition center/arena, with excellent public transport links and easy access to the nearby A1 and A3 highways. The hotel has 82 air-conditioned rooms, each accommodating up to 2 adults and 1 child under the age of 12. Free WIFI access is available. Start your day with our delicious buffet breakfast. Free parking is available in the hotel car park. Miła, profesjonalna obsługa, bardzo dobra lokalizacja. Hotel bardzo czysty, bez najmniejszych uwag.